Although there are no camps in Edanad anymore, people are far from settled. EDANAD: Broken roads, crumbling compound walls and tilting houses bear testimony to the gruesomeness of the flood water that had come gushing from the Pampa in August. It displaced huge stones. They are now piled up along the river’s banks. “Even two-wheelers and other vehicles were swept away and got dumped behind a house. The swift currents and multiple whirlpools turned the water treacherous and made rescue operations extremely difficult. In fact, no rescue worker came here the first three days,” recalled Prakash, a resident. He said two relief camps were set up by the authorities. “However, there were around eight unofficial camps. People took refuge on the second floor of various houses. In many houses, more than 25 people had taken refuge,” he said. There are no camps in Edanad now, said Prakash. However, the people are far from settled. “Each house needs more than five ‘cleaning sessions’. Cleaning is tough and takes time. Besides, all the woodwork got destroyed. Even a month since, many houses remain inhabitable. People are yet to return. It might be some time before they do,” said Manoj, another resident. Councillor Pradeep Kumar said no deaths were reported in the floods. “However, three persons died after the floods due to the health problems they developed due to staying in the water for long,” he said. At Edanad, around seven houses were fully damaged while eight were partially destroyed. “It is worth taking note that a lot of new houses were severely damaged. In some cases, the entire foundation got swept away. Nearly, everyone lost their vehicles. 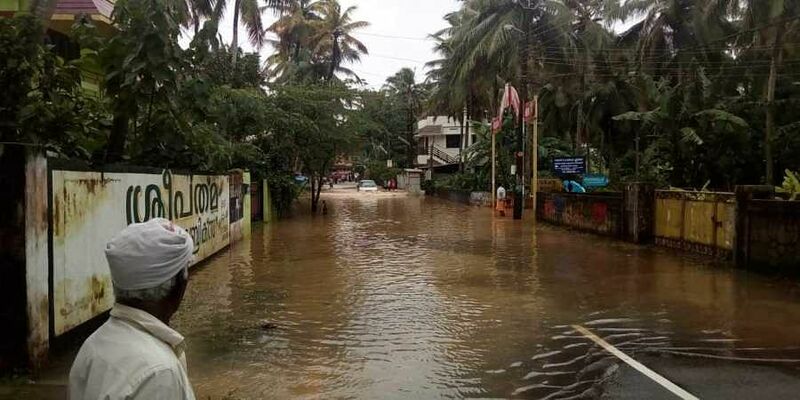 Though people had shifted their vehicles to higher grounds based on former floods, nature beat them to it and carried away the vehicles,” said Remani Nair, a resident.